Goya Foods will offer a $20,000 nationwide Culinary Arts Scholarship granted annually to four students entering their freshman year of college to obtain their first undergraduate degree in culinary arts and/or a food sciences area of study. Goya’s Culinary Arts Scholarship is available on a competitive basis to students entering an accredited two-year or four-year institution. 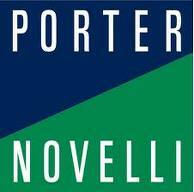 Scholarships are in the amount of $5,000 awarded per academic year starting in Fall 2016 and are renewable for up to three additional years provided the student remains eligible to receive funding. 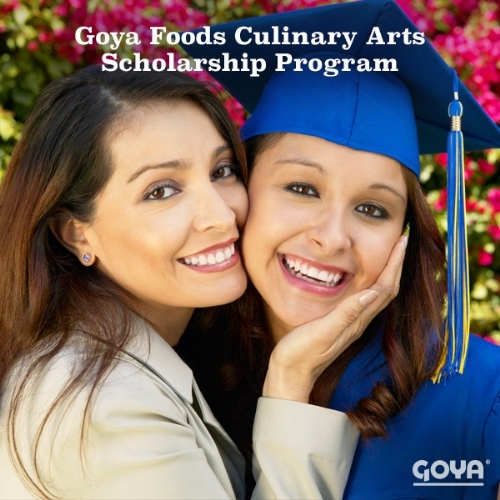 Applicants of the Goya Culinary Arts Scholarship will be selected based on the standard requirements established by Goya and administered by Scholarship America® including academic achievement, leadership and financial need, as well as an evaluation of an essay explaining how Goya has enriched their family traditions. 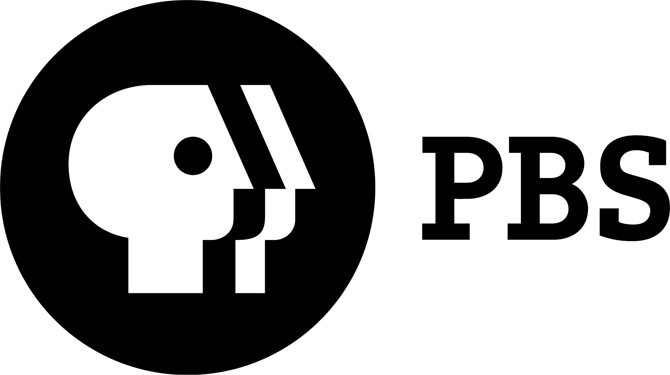 Among the criteria for consideration, students (1) Must plan to be enrolled in college full time starting in Fall 2016 in a degree seeking program within the U.S. as a Freshman at a two or four-year U.S. accredited institution to obtain their first undergraduate degree; (2) Must be majoring in Culinary Arts and/or Food Sciences; (3) Must have a minimum cumulative grade point average (GPA) of 3.00 on a 4.00 scale; (4) Must complete 10 hours per month of community service while receiving funding; (5) Must be a U.S. Citizen or a legal permanent resident of the United States with a valid Social Security Number or have been granted Deferred Action for Childhood Arrivals (DACA). For more information and to apply, please log onto www.goya.com. Applications are due no later than February 15, 2016.